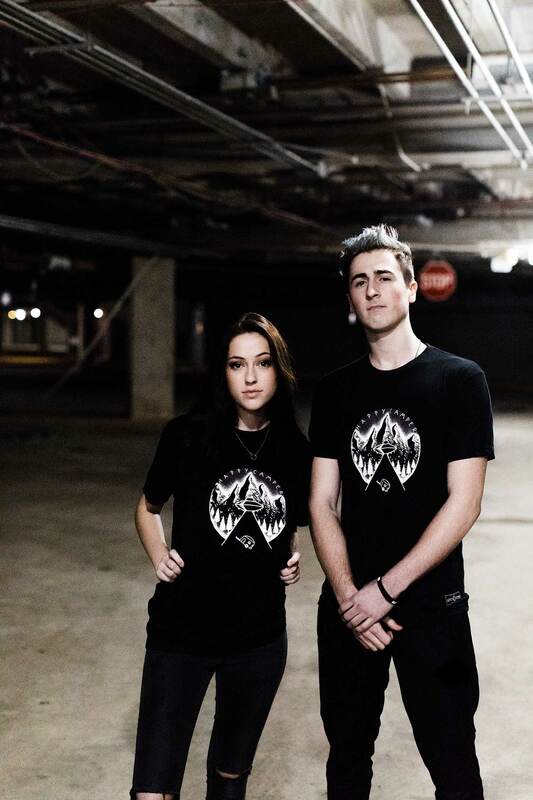 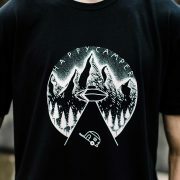 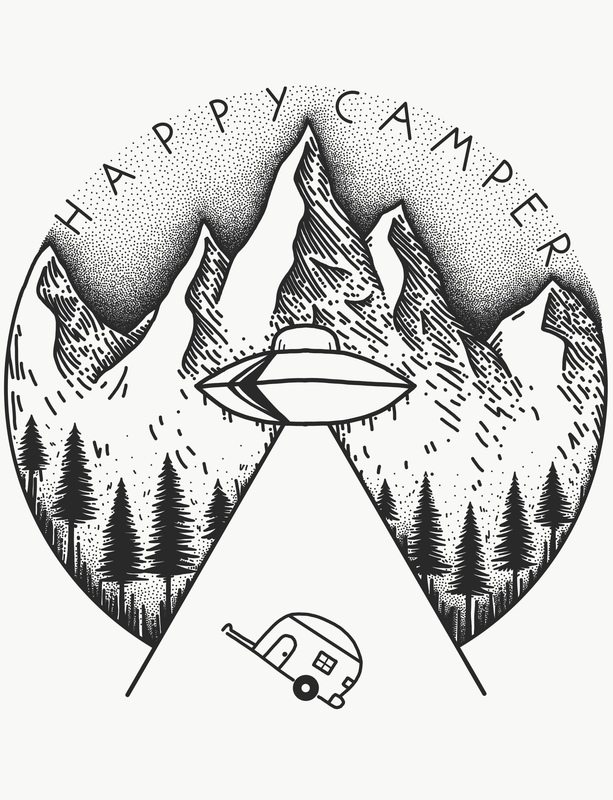 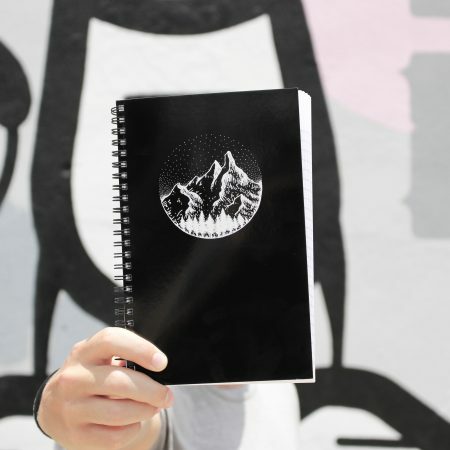 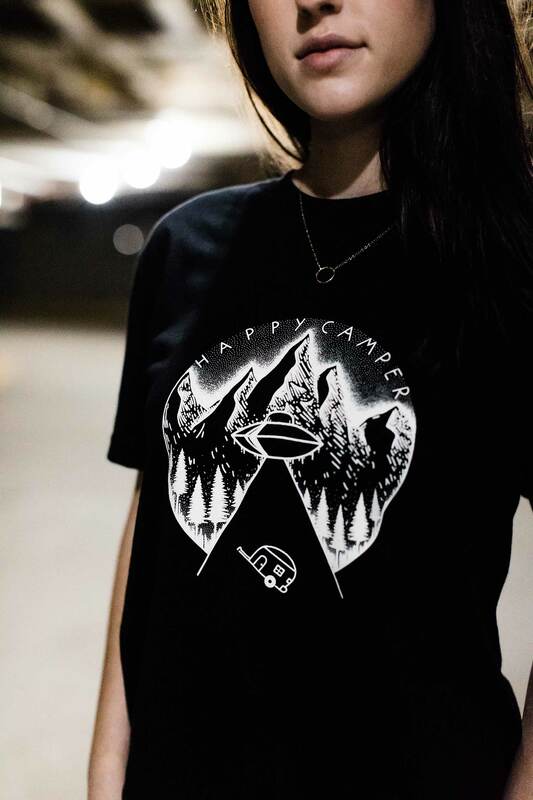 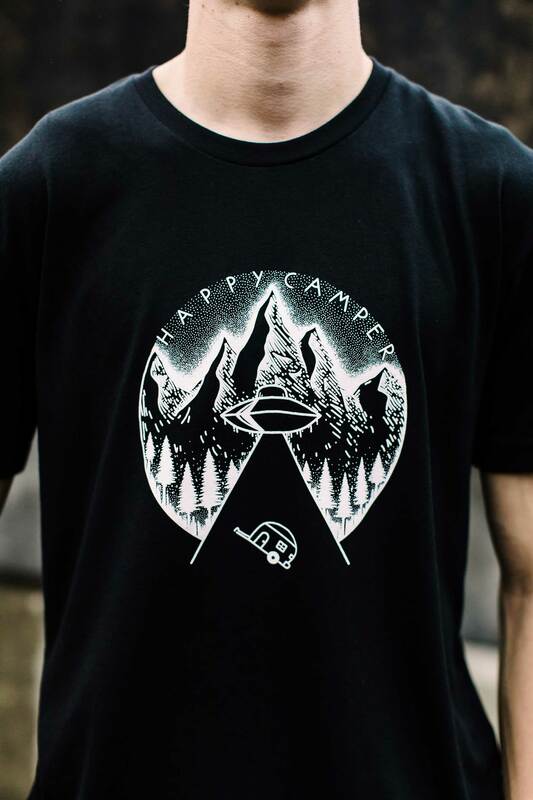 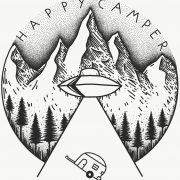 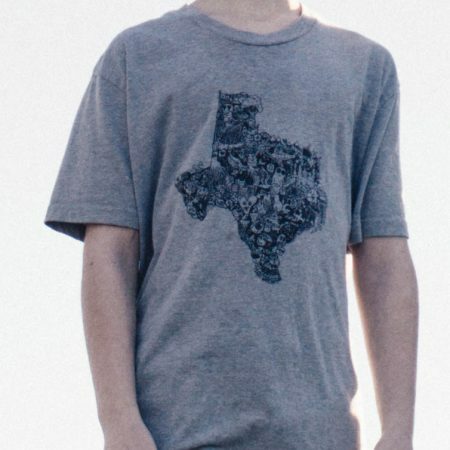 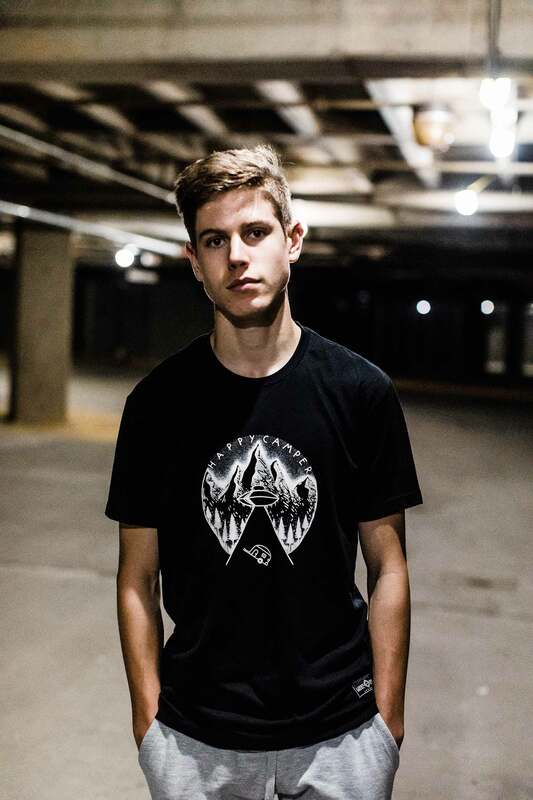 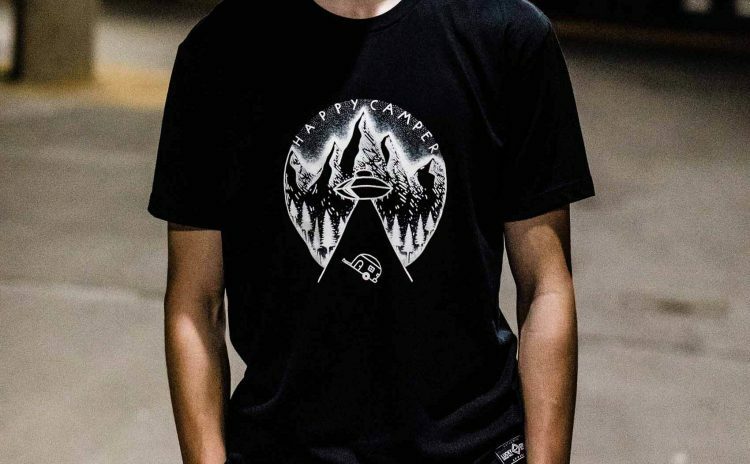 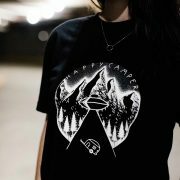 Our all new Happy Camper Tee is a hand drawn design on our softest 60/40 blend shirt. 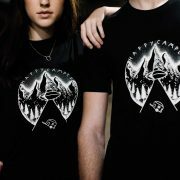 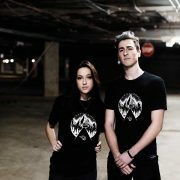 These shirts are made to help ya boy go to The Art Academy of London this summer! 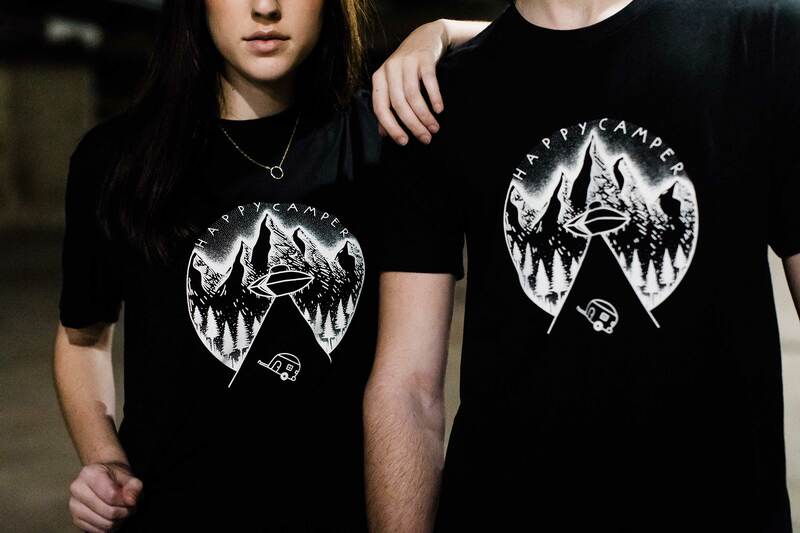 I will be doing an Independent Study with the world famous Rob Pepper, Principal of The Art Academy. 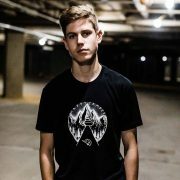 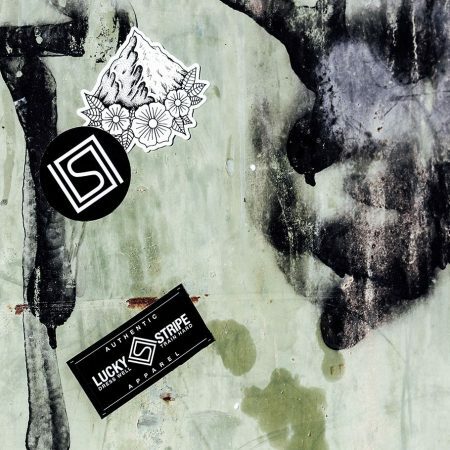 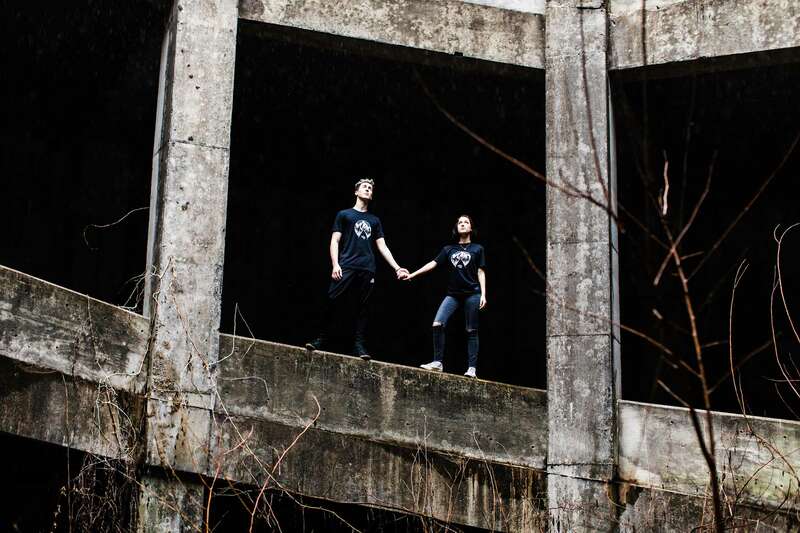 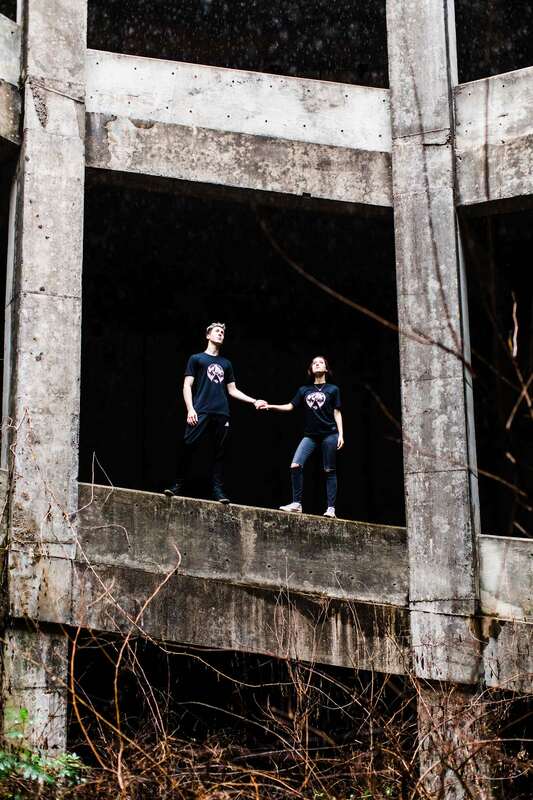 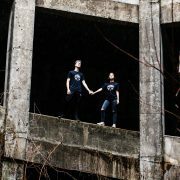 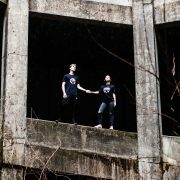 Rob recently made Art for the Queen and the President of China Xi Jinping, Rob’s a big deal in China… So please support me and Lucky Stripe Designs and snag a cool shirt at the same time.